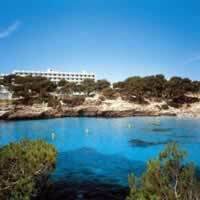 This Cala D'Or Map shows popular Cala D'Or Attractions, places of Tourist interest &Transport locations Click the name in the right column below to highlight the location on the map. 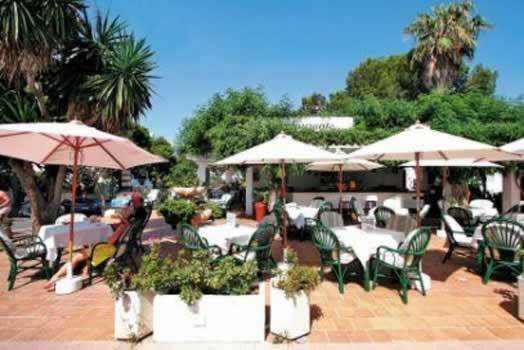 Cala d'Or is the sort of place where you will feel like ordering cappuccino instead of filter coffee and champagne instead of wine. The elegance of the gleaming yachts swaying in the refreshing sea breeze of the marina only adds to the area's sophisticated charm. Wander through the quiet market town of Felanitx and climb up to the fortress of Castell de Santueri for impressive views. Alternatively, on the next hilltop, the Puig de Sant Salvador, a former monastery offers equally majestic sights. For an impressive mix of shopping and culture head to Palma for a day out. It's only an hour away! The following beaches are all sandt and in an urban or semi urban location. 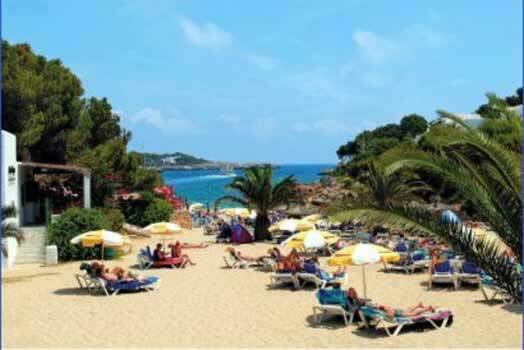 This resort is not suitable for the less mobile due to its hilly nature and the steep paths or steps down to the beaches. 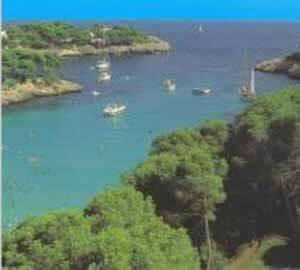 Most of the coastline is rocky cliffs with several long narrow bays or coves. At the head of the majority of these coves are very picturesque fine white sand beaches. 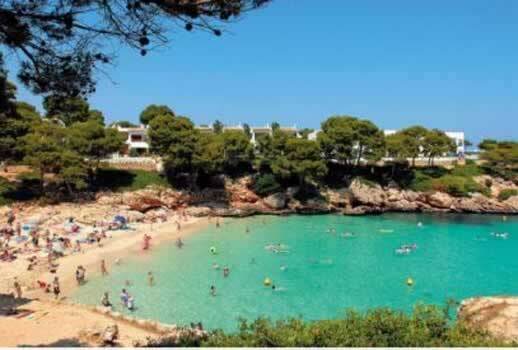 If there’s truth in a name, then Cala d’Or – the Golden Cove – is a very accurate description. 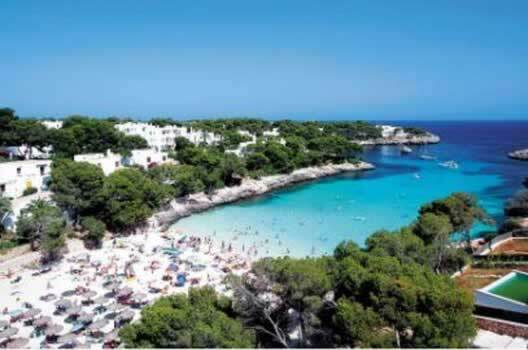 Its series of small coves and deep inlets are blanketed in beautiful golden sands, justifiably popular and due to there size sometimes very crowded in high season. The following beaches are all sand and in an urban or semi urban location. 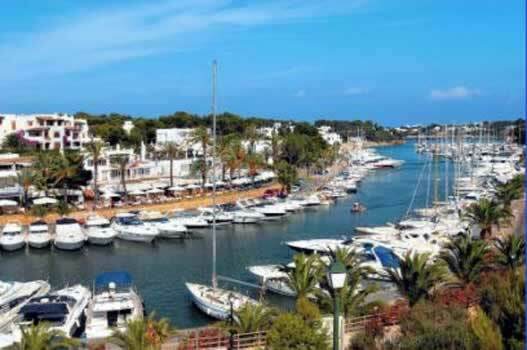 Cala d'Or has a beautiful marina with restaurants and cafes. The marina also has plenty of discos for late night dancing. 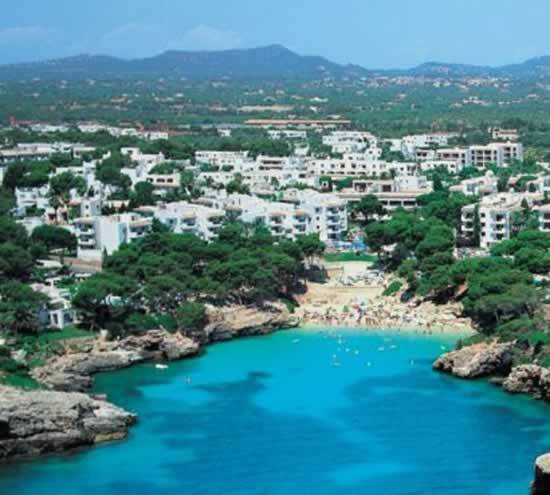 Cala d'Or has an array of shopping possibilities in it's pedestrianised centre from the sophisticated chic boutique to the work of local artisans, the majority of which are largely situated behind Cala d'Or and Cala Gran. The basics are catered for at each of the coves, however. One of the main shopping street is Av de Tagomago and to it's west, the town centre with it's pedestrianised area is very popular for not only shopping but also its bars and restaurants. Although fairly low-key, there is ample nightlife for those who want it. 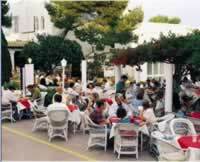 Cala d'Or has several bars often with live music. The marina also has plenty of discos for late night dancing. Lineker’s Bar in Cala D'or is the only place where you can party until 3am - using the table and chairs as podiums if you wish! 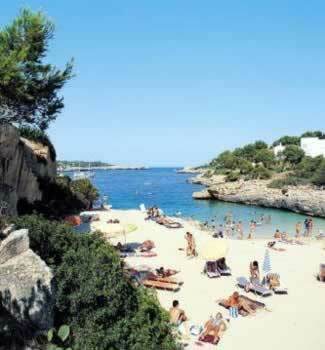 Mallorca is another of the holiday resorts to be won over by the charm and World Famous atmosphere of Linekers. 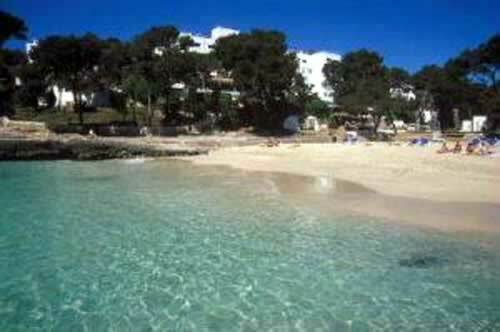 It’s the only bar in Cala D'or with 12 TV screens beaming out the best in world sport throughout the holiday season. When hunger strikes, Cala d’Or has a wide range of restaurants and bars, especially by the marina. Seafood is a speciality.